Sonic Devas delivers a transcendental orchestration of meditative instrumental tones and vocal angelic melodies, mystically blended to tap into the connection to the heart, body and intuitive voice inside. 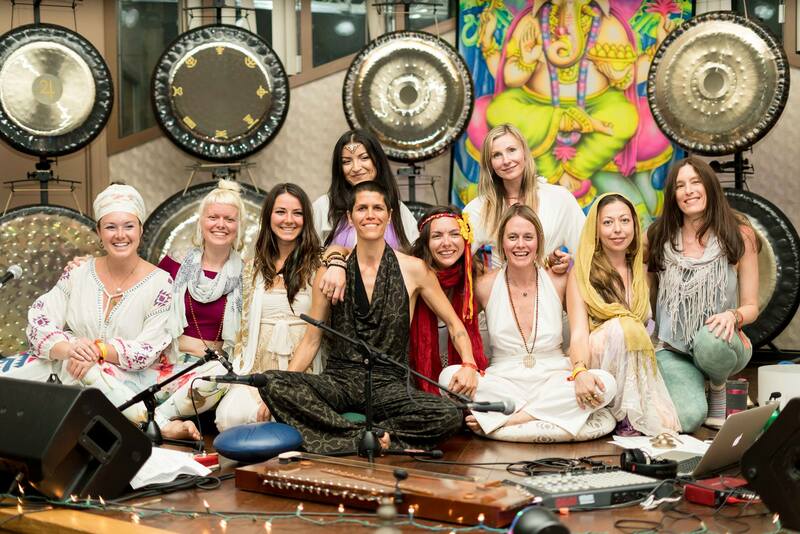 Sonic Devas is a group of professional women musicians, sound healers and wellness leaders working to bring sacred sound and meditation together in one powerful presentation. Featuring a variety of instrumentation and a vocal toning choir, the sound envelops the listener and is meant to assist in deepening meditation practice, transcending ordinary states and helping people relax into the moment. Participation and singing is encouraged by attendees to collectively raise the consciousness of not only the room, but to assist in setting intention to raise the positive vibration of the planet. Curated and directed by Lynda Arnold. In a deep state of relaxation and meditation you will hear harmonizing voices, tibetan and crystal bowls, flutes, harp, chimes, monochord, gongs, didgeridoo, hang and tongue drums, frame drums, modular soundscapes and more. Come experience the magic of transformational sound. 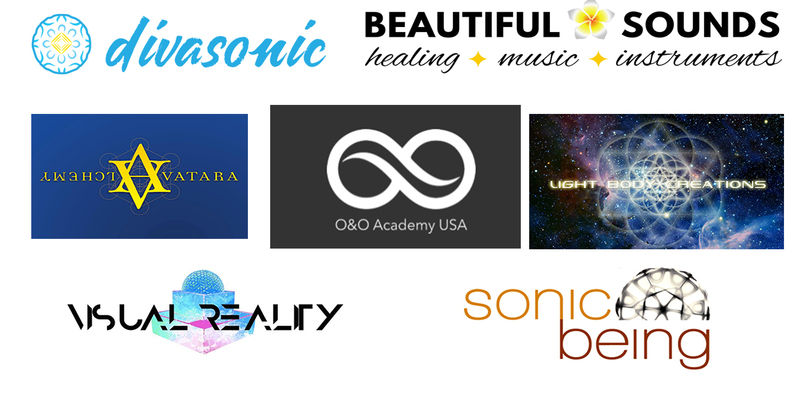 **VIP Level Gift Bag Sponsors Avatara Alchemy, Sonic Being, Lightbody Creations, Unplug Meditation and more TBAVIP Sponsorship Level Attendees receive a space in the front of the performers, a gift bag with a variety or holistic goodies from top vendors and optional acupuncture during the sound meditation session. Thank you for your support! *THIS IS SOUND BATH format. That means please bring yoga mats, blankets, pillows to lay on for comfort. It's ok to remain seated as well on your own meditation cushion or backjack foldable seat. There will be some chairs available in the back. Approx run time 2 hours. 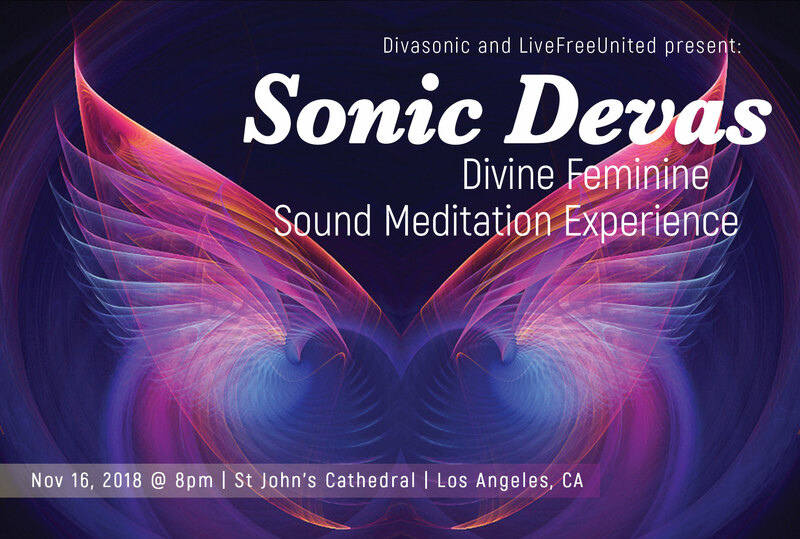 This Sonic Devas Event will be recorded on Nov 16, 2018, and by your purchase and presence, you consent to be depicted and otherwise recorded, and agree that Sonic Devas and its officers and agents, may use and grant the right to others to use your voice, name, likeness, identification and actions without limitation or restriction and without payment to you of any kind for all purposes (including advertising and promotions) in any and all media, now known or later devised, throughout the universe, in perpetuity and in any language. You understand that Sonic Devas Event is proceeding in reliance upon this notice and consent in connection with its production and activities.